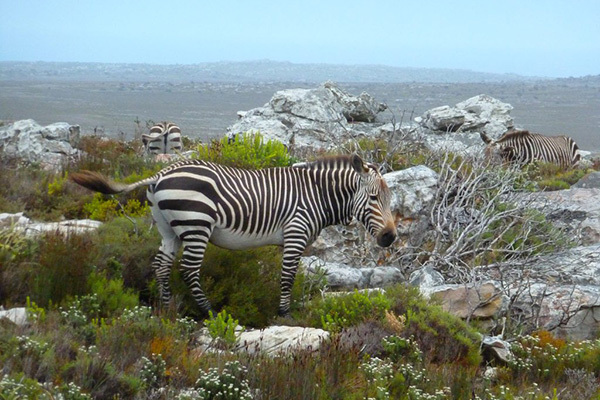 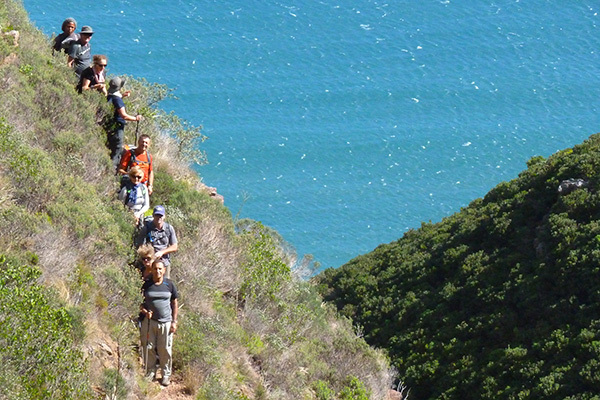 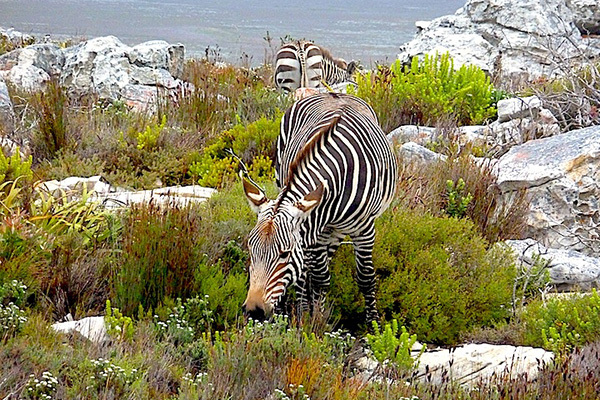 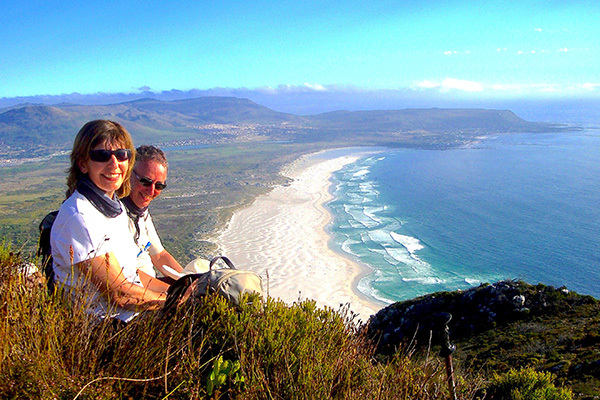 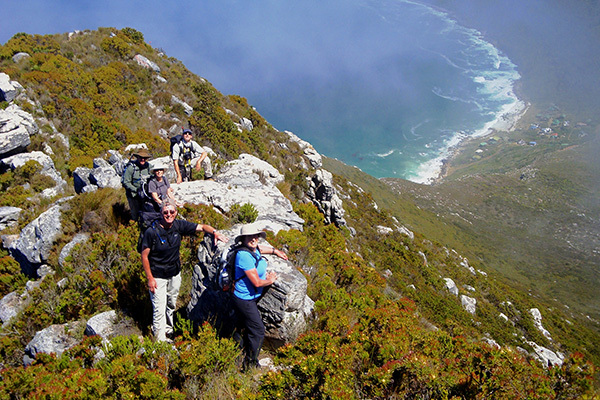 Stretching 75km across the Peninsula Mountain range, recently incorporated into the new Table Mountain National Park. 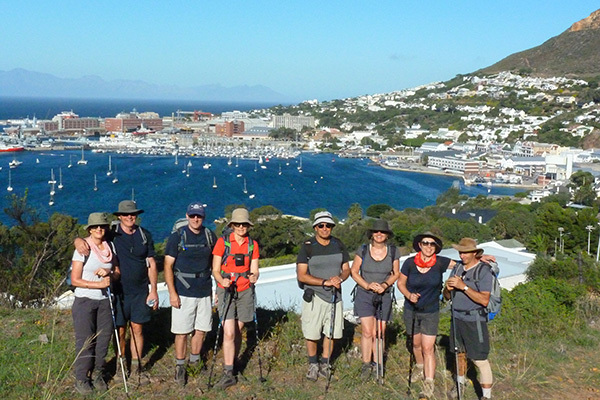 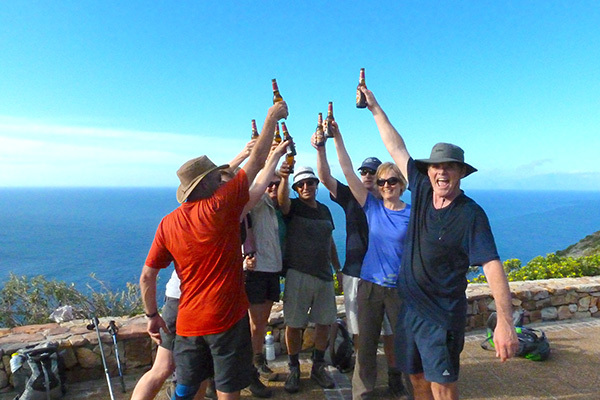 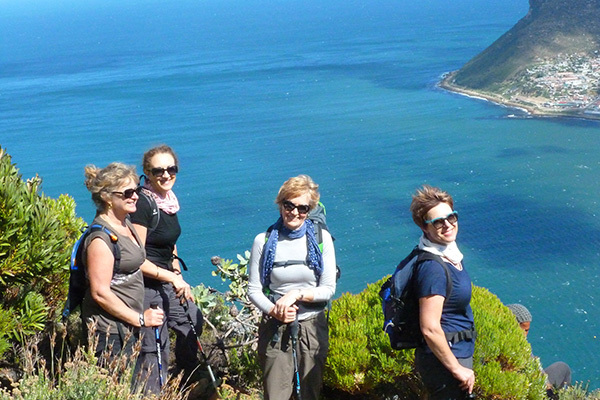 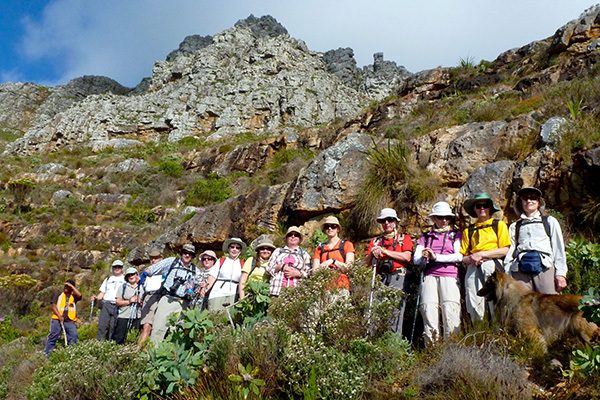 Walk in Africa proudly pioneered this route, which has been described by independent outdoors journalist Fiona Macintosh as “the most spectacular hike in the world”. 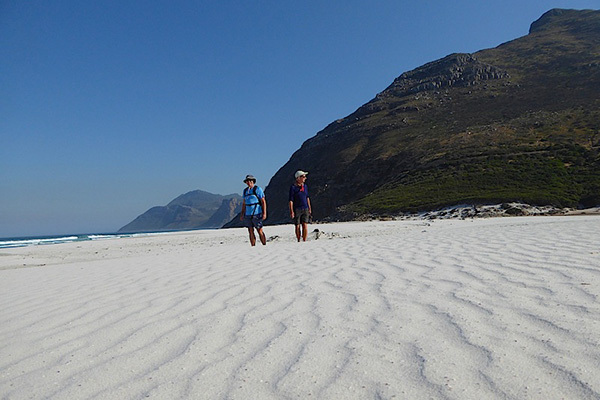 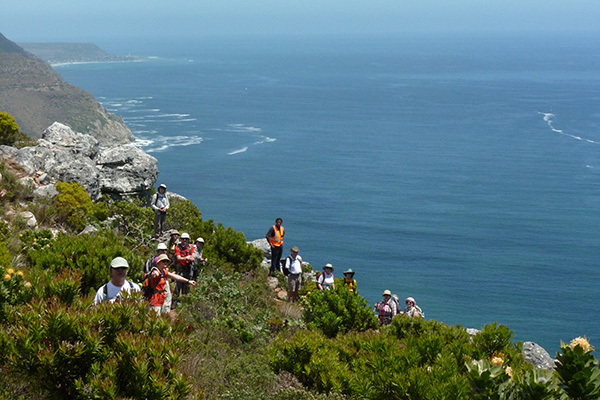 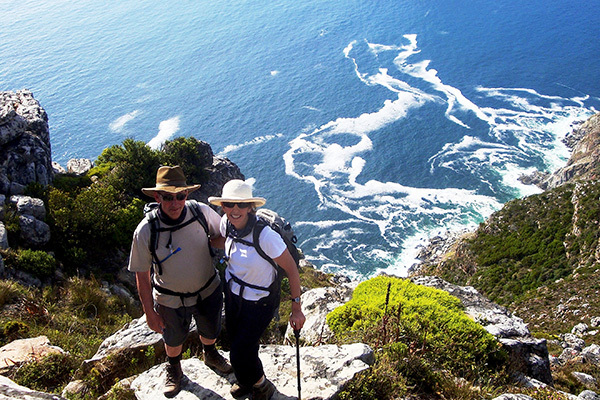 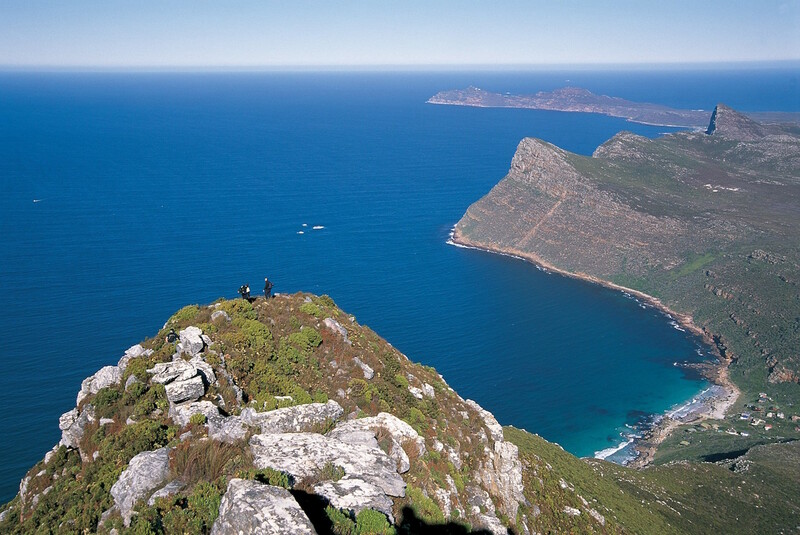 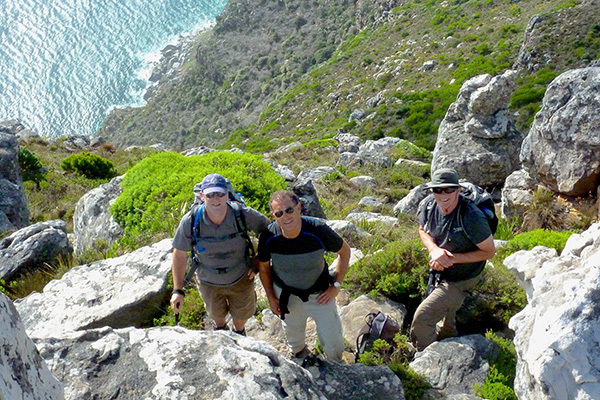 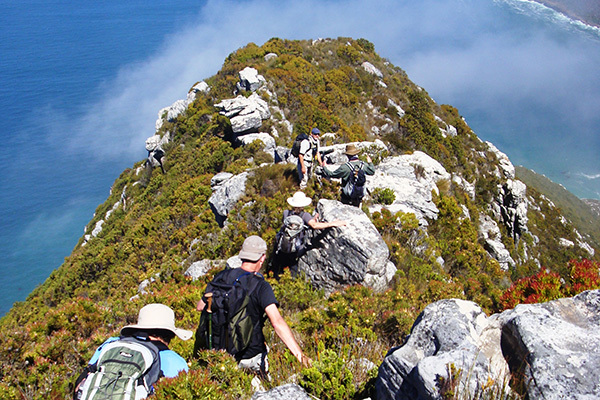 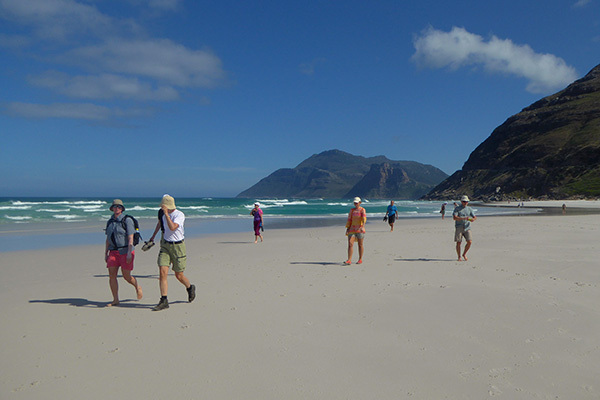 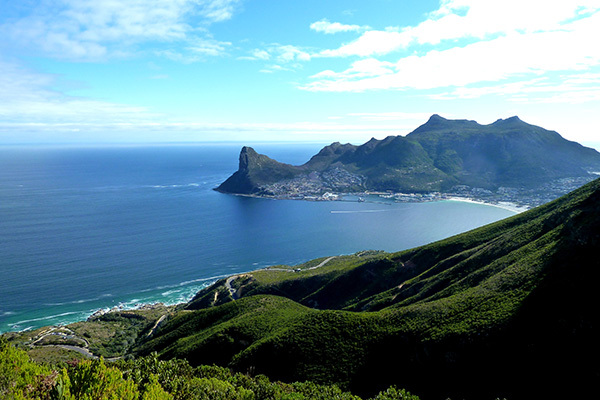 The trail begins by ascending Table Mountain and ends at Cape Point. 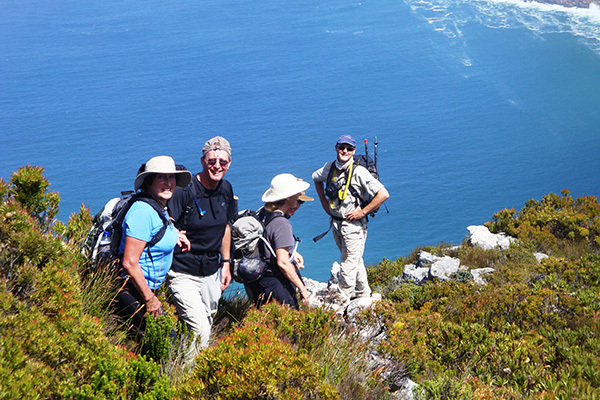 Overnight accommodation is in tasteful hotels and B&B’s en route and it is also fully supported by vehicle so you need only carry a daypack. 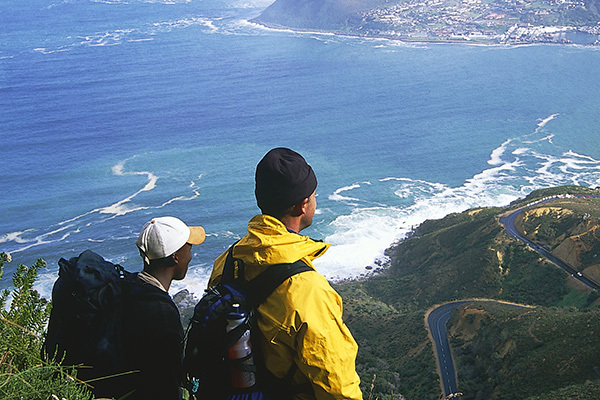 We are concerned about our environment. 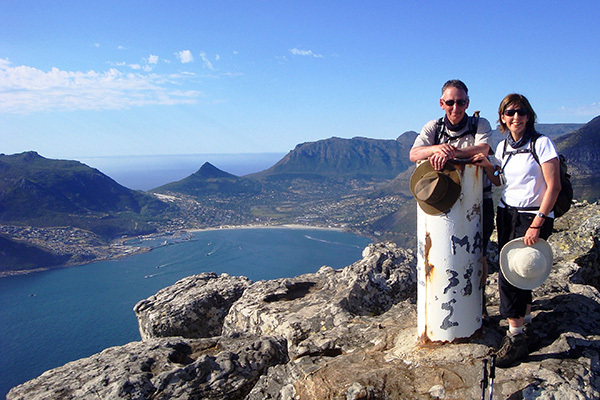 We will therefore provide filtered water for you to fill your water bottles daily.